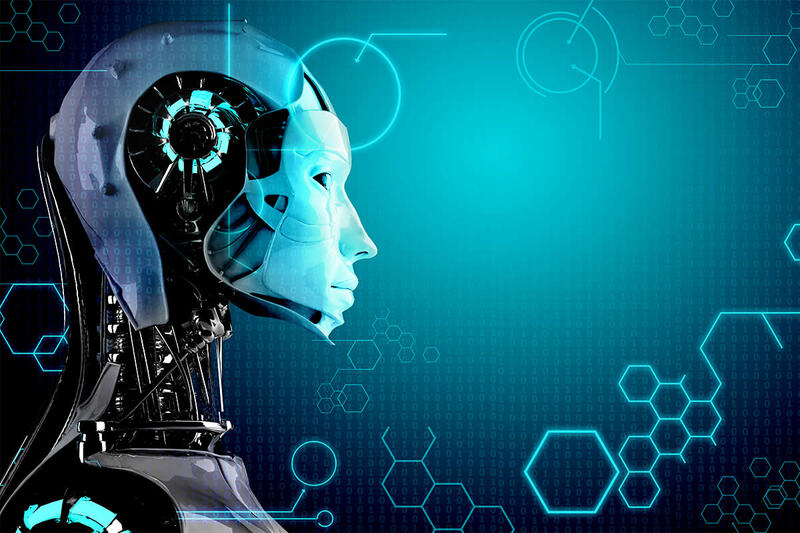 The inaugural Singapore International Robo Expo (SIRE) is poised to be the next global marketplace to discover business opportunities, projects and funding availabilities for the adoption of robotics solutions. SIRE provides the platform for government, private sectors, research and academia to share, address economic and social challenges, co-create solutions and forge partnerships. SIRE is about collaboration, business investment, networking, and access to market intelligence. 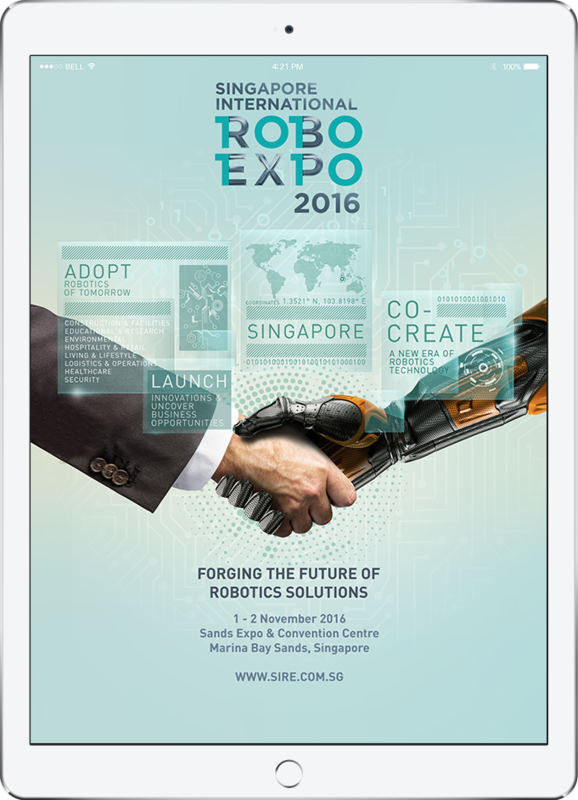 Tap on the S$450 million funding through collaborating with local companies to advance your robotics business. 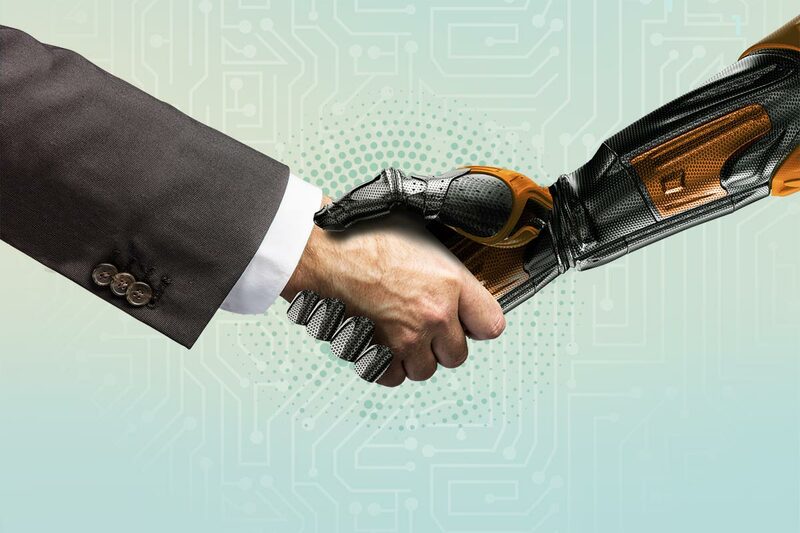 There is a robotics adoption explosion in Southeast Asia with Singapore leading the way. 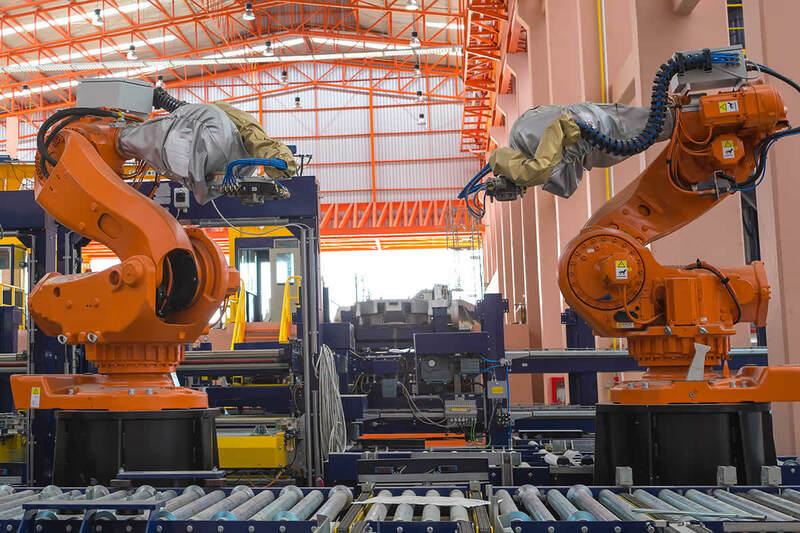 With S$450 million pledged to the National Robotic Programme to support adoption of robotics amongst small medium enterprises, the Singapore government sets the platform for global robotics firms to promote sell, localise and adapt technology within a population ready to adopt robotics.